Your listings reach millions worldwide through HomesAndLand.com and 20+ online partners. Our luxury syndication is the best in the industry. Luxury listings are syndicated to The Wall Street Journal, Robb Report, The New York Times, International New York Times and the duPont REGISTRY.  Engaged Real Estate Group creates targeted global and local online ad campaigns at our expense. Online vehicles include and are not limited to Facebook, Instagram, Twitter, YouTube and are all trackable for your review. We create high-end video of your home along with a lifestyle type video so we can show how it would be to live in your “home town”. Along with professional photography and staging advice, we strive to create a story of your home to offer outsiders a glimpse into your lifestyle. All content is uploaded to YouTube and other social media platforms for local and global reach. For more details regarding our marketing services, please contact us.